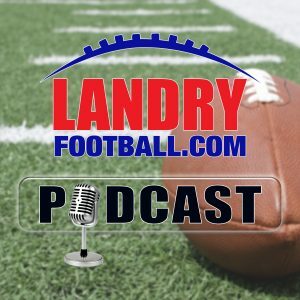 The NFL season begins tonight and veteran scout and coach Chris Landry explains the Eagles offensive concepts and how the Falcons must defend to win the lid lifter on the road. 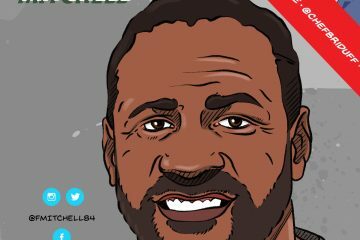 He discusses some other big NFL match ups this week like 49ers/Vikings, Texans/Patriots, Chiefs/Chargers as well as touching on all the games. He also answers a question on how a linebacker defends a running back in man coverage and the best way to try and defend Tom Brady and the Patriots defense. It’s also another big weekend in college football and Chris breaks down some of the big match ups like Georgia/South Carolina, Mississippi State/Kansas State, Iowa State/Iowa, Colorado/Nebraska, Clemson/Texas A&M. Penn State/Pitt, USC/Stanford and Michigan State/Arizona State. 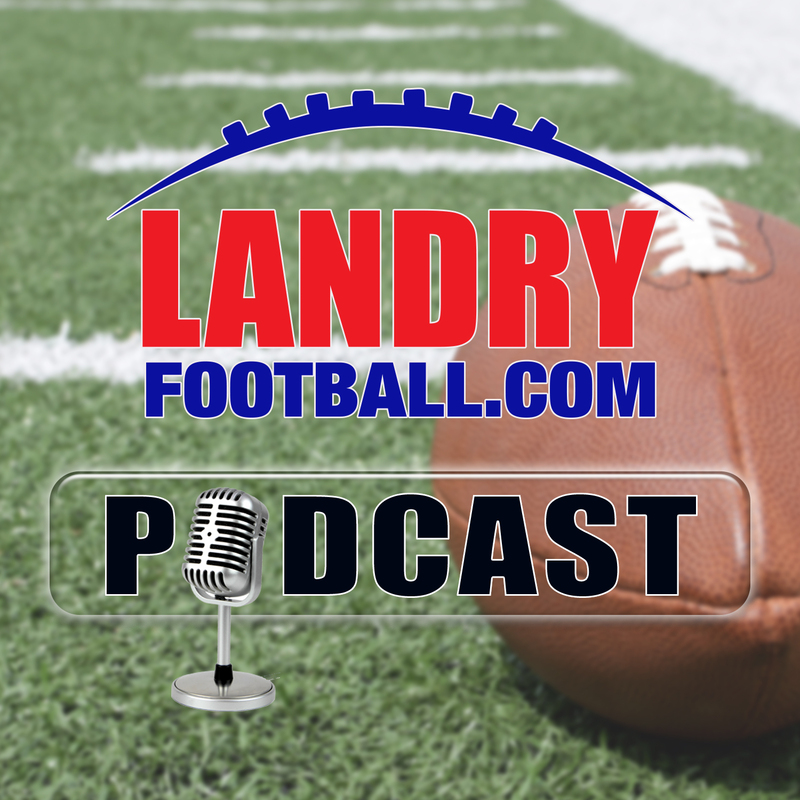 Get a feel for all these games from a veteran coach/scout on today’s LandryFootball podcast. 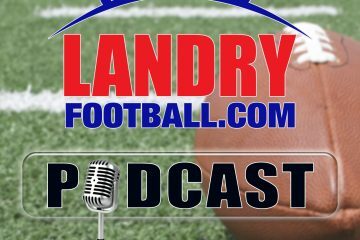 Today’s episode of the Landry Football Podcast podcast is presented by DraftKings. To celebrate Week One, DraftKings is hosting a FREE Team Pick ‘Em promo. Download the app or go to DraftKings.com NOW and use code LANDRY. All you have to do is pick at least HALF of the winning teams correctly and you’ll win a share of A MILLION BUCKS! That’s the promo code LANDRY only at DraftKings, the game inside the game! If you like this podcast, make sure to subscribe to Rush The Field. It’s a brand new podcast hosted by Chris and Scott Seidenberg of NBC Sports Radio is available NOW and is 100% devoted to the College Football game.